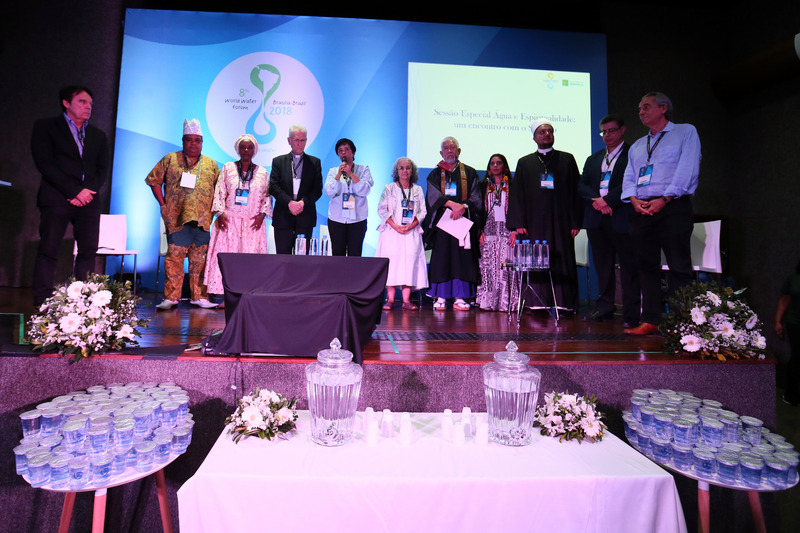 Eleven spiritual and philosophical leaders met at the 8th World Water Forum to discuss the participation of water in their beliefs, doctrines and their knowledge base. 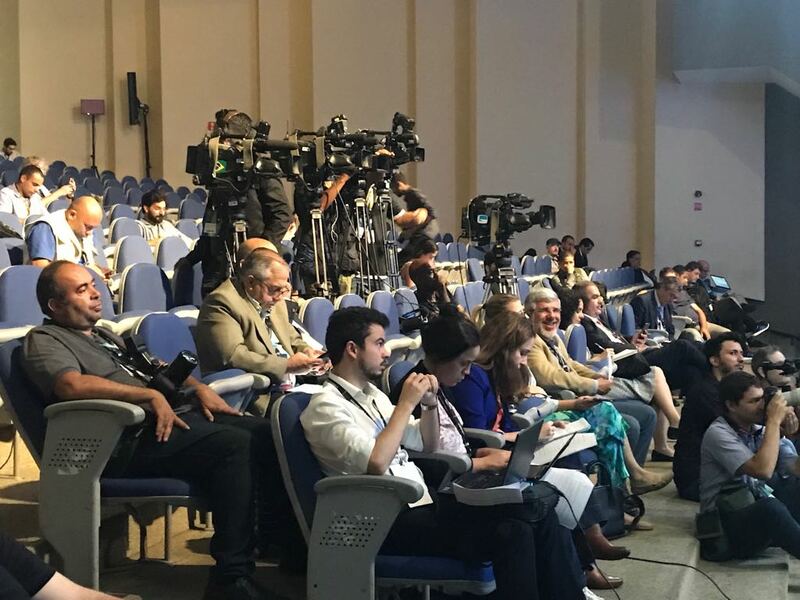 The session, which was a realization of the Government of the Federal District, integrated the programming of the Forum's schedule Special Sessions and happened in the afternoon of the 22 of March. The journalist Sonia Bridi moderated the Circle of Conversation "Water in the Media", held in the Arena of the Citizen Village on the penultimate day of the 8th World Water Forum (March 22), at 4:30pm. 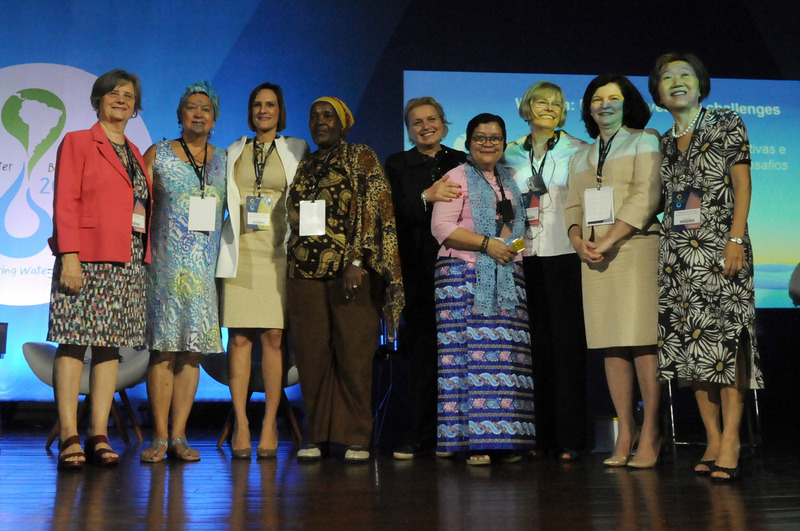 For the first time, a Junior Forum was held by the Citizen Process at the World Water Forum. For two days, the group gathered to identify priorities and share strategic visions for the 70 international youth leaders who participated on days 17 and 18 of the world's largest water event. 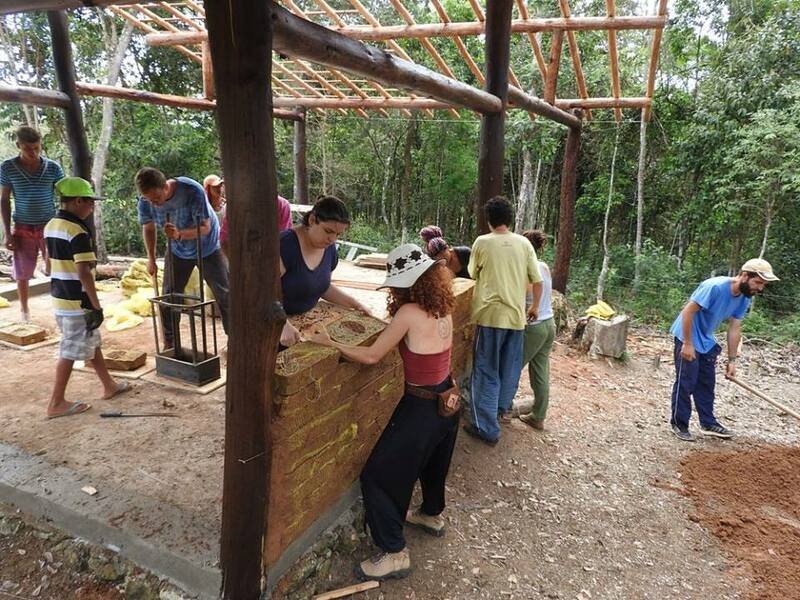 The dream of living in the rural area and sharing information and knowledge led biologist Alessandra Lopes Calvão to move to Extrema, Minas Gerais (Brazil), to begin to change the life of the village’s dwellers by holding workshops about caring for the environment, which resulted in the implementation of low-cost rural sanitation. This action is one of the 60 experiences selected for the Solutions Market at the Citizen Village during the 8th World Water Forum. The debate between water and gender was evidenced this Thursday morning (22), in the session that dealt with the prospects and the challenges faced by women in search of equality in the management of water resources. How companies can contribute to the responsible management of water? 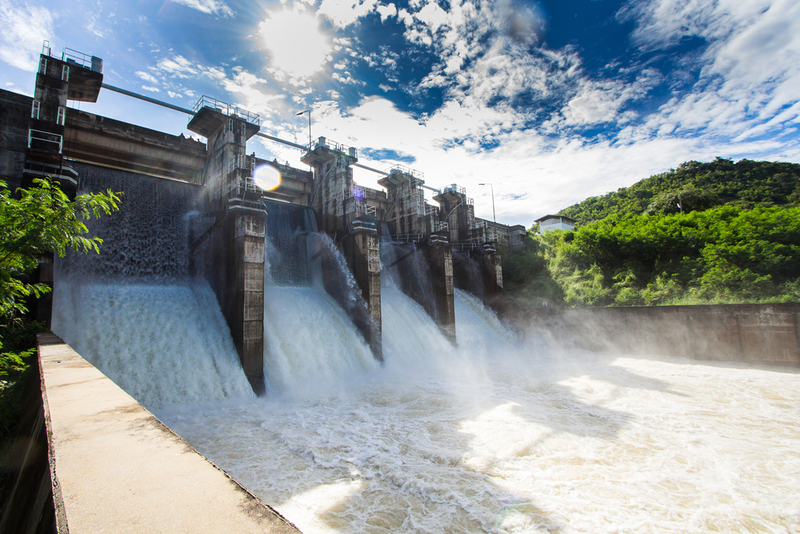 Six main points were raised and a commitment was made by Brazilian companies for water security, released on Monday, the 19th, by the Brazilian Business Council for Sustainable Development (CEBDS), during the panel of high level leadership, at the 8th World Water Forum in Brasilia. At least 18 companies have already signed the document and committed themselves to the responsible management of water, with the promotion of water efficiency in the industries and with fighting waste. Representatives of indigenous peoples and local communities in the region made a call to ensure that rivers run free, without the intervention of hydroelectric power plants, and also so that water is recognized as a universal right.